Ever since the Apollo moon missions, Houston has been synonymous with flight. Not only is the town home to NASA’s Lyndon B. Johnson Space Center, where astronauts were trained and guided, but it hosts the country’s most important aerospace and defense development and manufacturing companies. These industries are responsible for bringing human air and space flight to new heights, creating technologies that allow us to take to the skies more safely and efficiently. AirFreight.com brings the benefits of these developments back to the people of Houston. As an air cargo company with extensive experience in Texas, we provide all of the Houston area’s businesses with the air freight delivery services they need to thrive. Houston’s dominance in aerospace development is both a blessing and a curse. 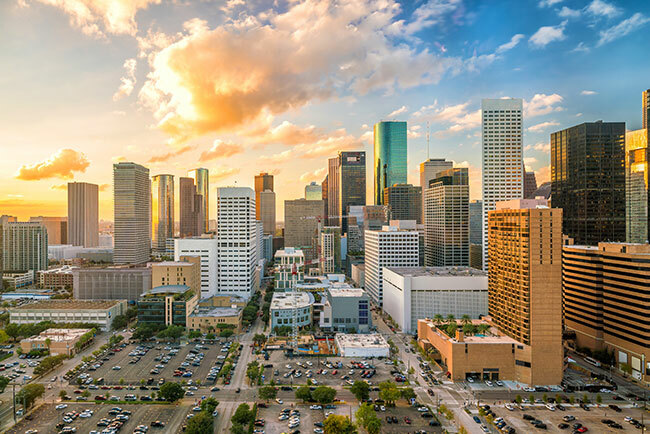 On the one hand, these industries bring a large and robust supply of jobs and wealth to the more than 6 million people living in the Greater Houston area. 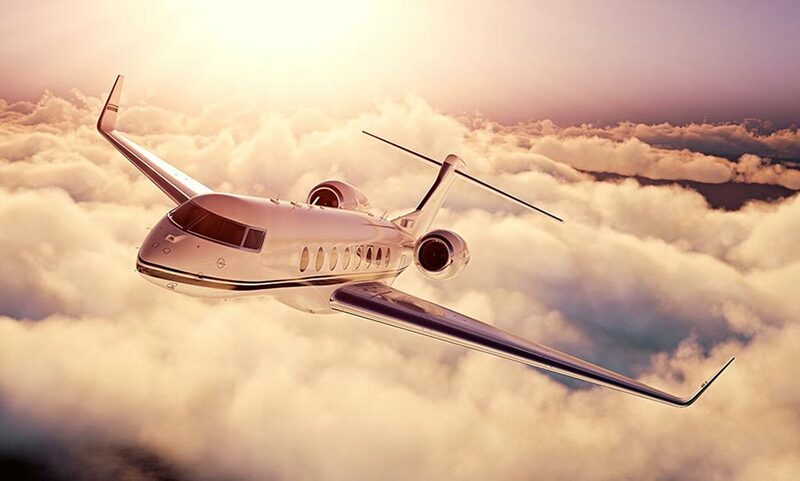 On the other, aerospace businesses have shipping needs that are so complex and so difficult to fulfill that they overwhelm traditional logistics companies. Such manufacturers work on tight schedules, meaning they need supplies brought in from diverse parts of the country in a matter of days or even hours. Yet many of these supplies are delicate, so carriers can’t simply drive at high speeds to get them to Houston on time. As a result, these businesses and their suppliers must choose between speed and safety. AirFreight.com allows Houston’s manufacturers to achieve both safety and speed in the same deliveries. Through our air cargo services, we protect your goods from any harm en route while nonetheless getting them to you on the same day. Service Throughout the Metropolis - Not only do we fly into and out of Houston proper, but we also work with airports in Bryant, Conroe, Galveston, Pearland, Sugar Land, Baytown, and the Woodlands. Flexible Air Shipping Solutions - AirFreight.com provides most of our clients with scheduled air cargo services, meaning we reserve space on flights that are already heading into or out of the Houston area. But we can also charter a new flight for you if the standard ones won’t do. Tracking Methods - Using the latest monitoring technology, we keep track of the position and trajectory of your order while it is on the way. This means that if your flight ever gets delayed, we will know immediately and can discuss options to keep it on track. For example, if your order has to make a connecting flight but the first flight will arrive too late, we can charter a new connection immediately and limit the length of the delay. Consistent Service - Our customer service team is available 24 hours a day, 7 days a week. Not only can we answer your questions and inform you on the position of current orders, but we will provide free estimates for future orders. To learn more about our service in Houston and across the country, visit AirFreight.com or call (281) 408-4500.